Why take the GATE Exam? 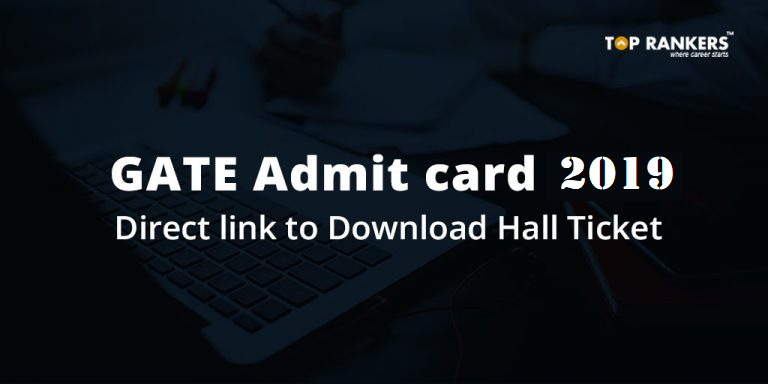 GATE Admit card is released on the official website of GATE. GATE or the Graduate Aptitude Test in Engineering is an examination to test the comprehensive understanding of the candidates in various undergraduate subjects in Engineering/Technology/Architecture and post-graduate level subjects in Science. It is being conducted in cities across India and in 6 cities abroad and is purely be a Computer Based Test (CBT). 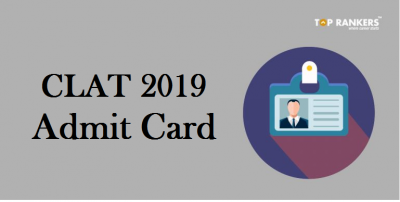 IIT Madras is the organizing institute for GATE 2019. 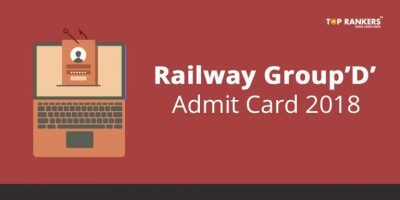 Applicants can download the official GATE Admit Card through the direct link mentioned in this post. We have updated the direct link as it is available officially. 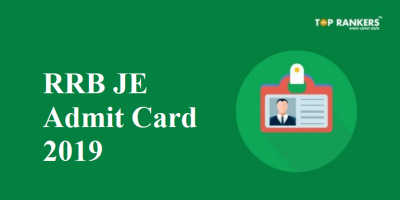 It is mandatory to carry GATE Admit card 2019 to the examination hall. Candidates who do not carry admit card will not be allowed inside the examination hall. It is also compulsory to carry a valid photo ID proof like AADHAR card, PAN Card, Voter ID or Drivers license to the exam hall. 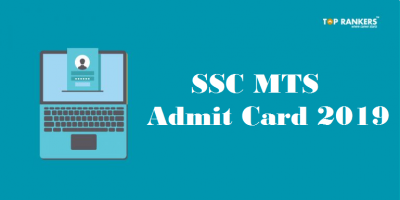 Hope you linked our post on GATE Admit Card 2019. If you have any query or suggestion, Do write us in the comments below.